Which two stroke oil for my classic motorcycle? Castrol Classic Oils have a range of lubricants suitable for all types of classic two stroke motorcycles. To ensure smooth running and optimum performance from a two stroke engine, it is important to use the correct lubricant. 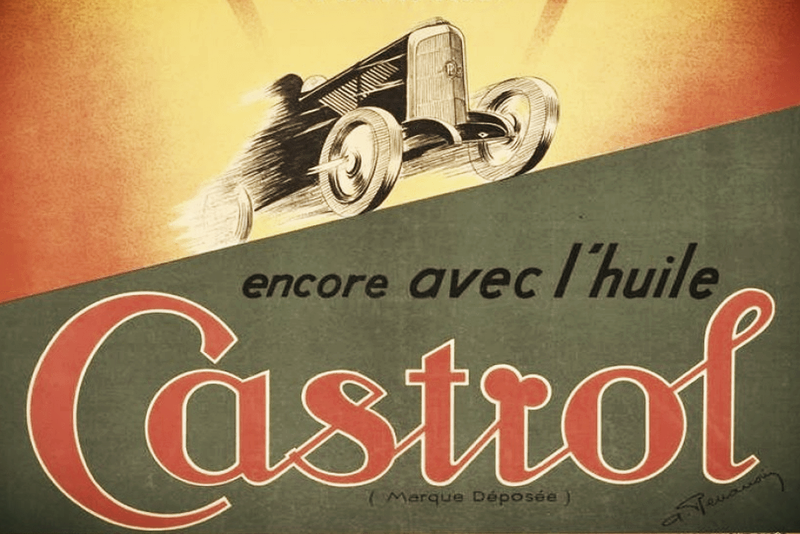 Castrol was established in 1899 and has over the years amassed huge expertise in oil technology.